Guess who! Truman Capote is one of the pieces in Writers, an exhibit of portraits by photographer Nancy Crampton at Emory's Robert W. Woodruff Library. "Nancy Crampton has been stalking writers since... she found W. H. Auden's name in 1972 in the Manhattan phone book and called him up there in the East Village and ended up taking "my first literary portrait." Since then, she has specialized in head-on, eye-to-eye black-and-white shots of famous writers." Here's Ralphmag's take on the exhibits. First: The Writers is at the Robert W. Woodruff library at Emory. Rise-n-dine is what you do to have a great breakfast in the Emory area. Check out this blog on it from the AJC. It's really an interesting take on healthy breakfasts that we can get behind. Go with the Pangaea as suggested, and get some berries. So good for you! $15 per person. Rise-n-Dine gives you a health, tasty breakfast that goes against the grain. Second: Go see the Writers. Emory has associated each portrait with a series of literature that give you a better understanding of what's behind the author's eyes. $Free. Third: Lunch time. It feels like a French food day. Try out Cafe Alcase in Decatur. Have a tartine, to celebrate that magical place in France, Alsace. The chicken is excellent. Pair with a glass of bordeaux. You're good to go. $15 per person. “Tartines” are open face sandwiches on wheat bread “Mauricettes” are traditional Alsace sandwiches in baked softPretzel Bread. Baked tomatoes, green olives, herbes de Provence and mozzarella. Baked Prosciutto ham, caramelized apples and your choice of cheese (Goat cheese, blue cheese, Brie or mozzarella). 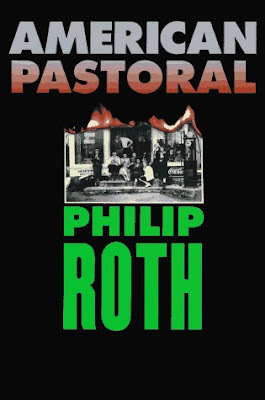 "American Pastoral is a Philip Roth novel concerning Seymour "Swede" Levov, a Jewish-American businessman and former high school athlete from Newark, New Jersey. Levov's happy and conventional upper middle class life is ruined by the domestic social and political turmoil of the 1960s, which in the novel is described as a manifestation of the "indigenous American berserk". The novel won the Pulitzer Prize in 1998 and was included in Time's "All-TIME 100 Greatest Novels". The film rights to it were later optioned by Paramount Pictures. In 2006, it was one of the runners-up in the "What is the Greatest Work of American Fiction in the Last 25 Years?" contest held by the New York Times Book Review." The Kindle edition is $8.25 on Amazon. 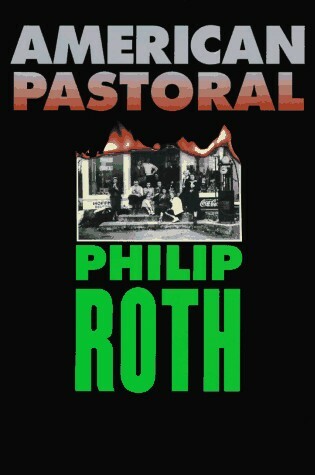 Curl up with Philip Roth's American Pastoral. Fifth: Nuevo Laredo for Dinner. It's arguably the best Mexican food in Atlanta, and one of Atlanta's best kept secrets. Maybe it's because it's across from the only Pepsi plant I've ever seen in Coke's home town of Atlanta. Maybe it's because it's kinda hard to find over there on Chattahoochee Avenue. Not sure. But get in on the secret and go try this place out. You won't be sorry. 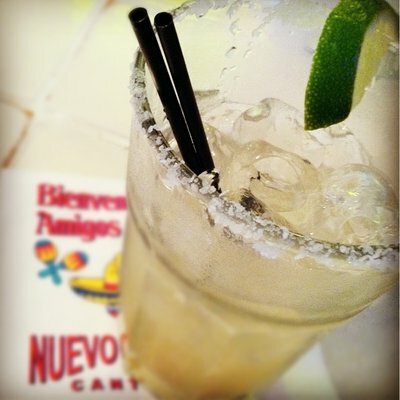 Start with a margarita. Then have the chorizo tacos, or the fajitas. They'll treat you right. $20 per person. Have an early dinner at Nuevo Laredo. Finally: Let's keep the literary theme going tonight. Go to The Words. The new Bradley Cooper film that takes a look at plagiarism, and the moral dilemma it raises. It's getting great reviews. Check it out at Regal Atlantic Station at 7:30. $10 per person. See the Words. 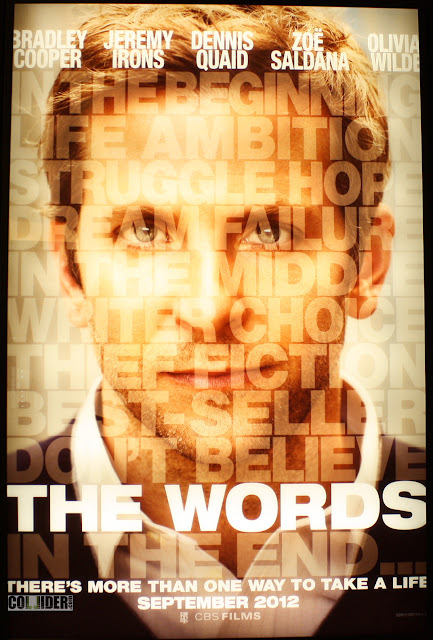 Bradley Cooper deals with his choice to plagiarize.